Fellowship & activities - whether they are educational or just for fun - are what make ABC a fun place to be. See the various groups we have to offer and plug in to what you are interested in. Contact information is available in each, otherwise just contact the office (info@avondalebiblechurch.org) with any questions. 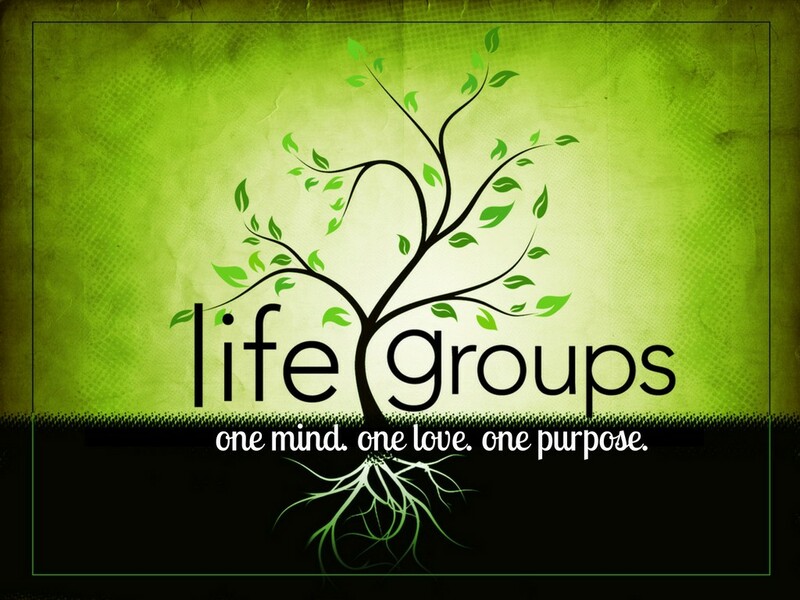 We strongly believe everyone should be involved in a Life Group. Click on the image for more information regarding this important aspect of church. Life Groups take a break during the summer. 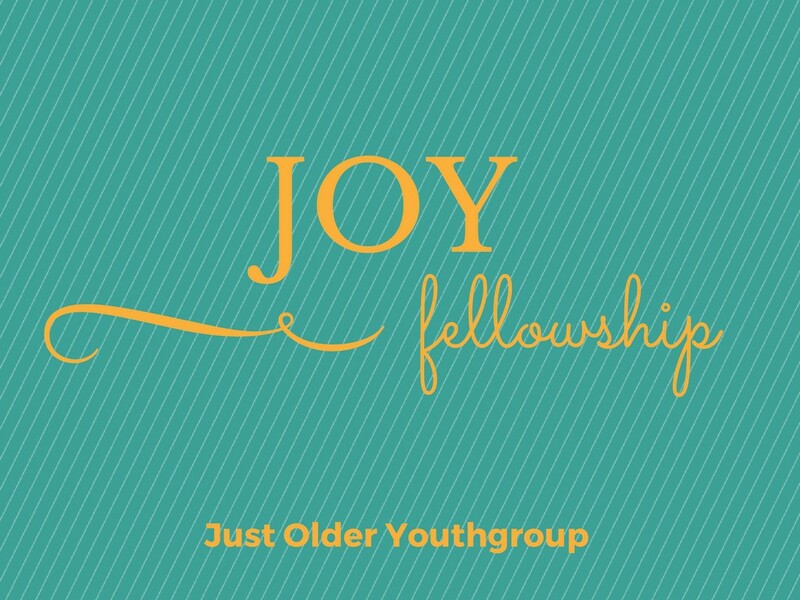 An acronym for “just older youth,” this group simply gets together to visit over lunch. They go to a variety of different restaurants in the area, and welcome anyone to sit and break bread with them. See the schedule on our calendar. Join the Women of ABC quarterly for this fun prayer and praise event. Come prepared to share a verse reflecting on a specific attribute of God's love. 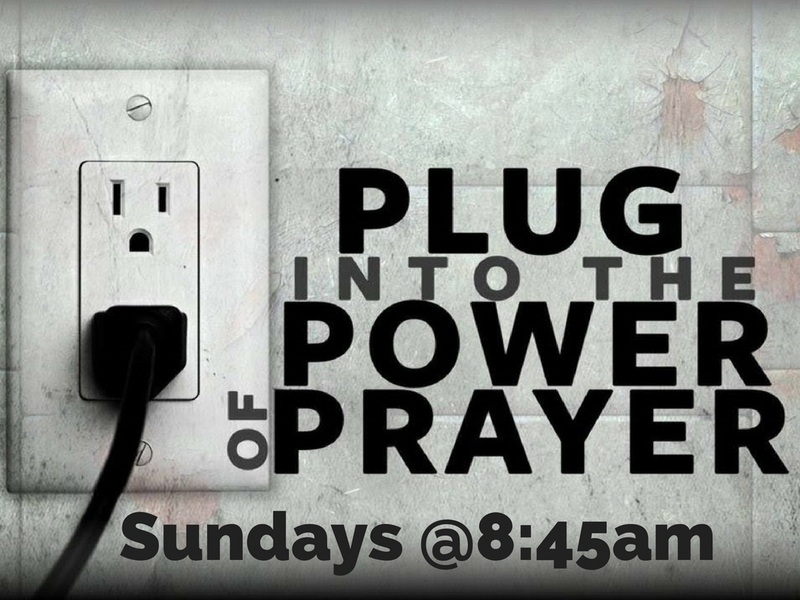 Join us Sunday mornings before church to pray over our congregation, community and the world! 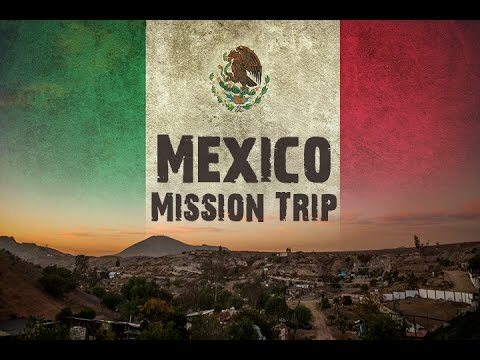 If you are interested in joining our Mission team to San Jose contact Pastor Mike! We will be assisting our sister church in San Jose, Mexico run an eye glass clinic. All men ages 13+ are invited to join this friendly and competitive pick up game of basketball starting in the late fall. Contact Rex Fullerton for more information. Milhouse is a group of young adults that meets monthly for study and dinner. All adults and teens are invited to join us for a second hour of study in the sanctuary for a five week study on marriage and family presented by Pastor Mike. Join the men of ABC monthly for breakfast and study using the free publication, "Bread of Life". 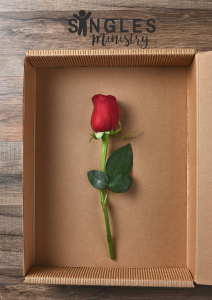 Whether you're never married, divorced or widowed, you're invited! This ministry meets weekly for dinner and life group as well as monthly for fun events and service projects.